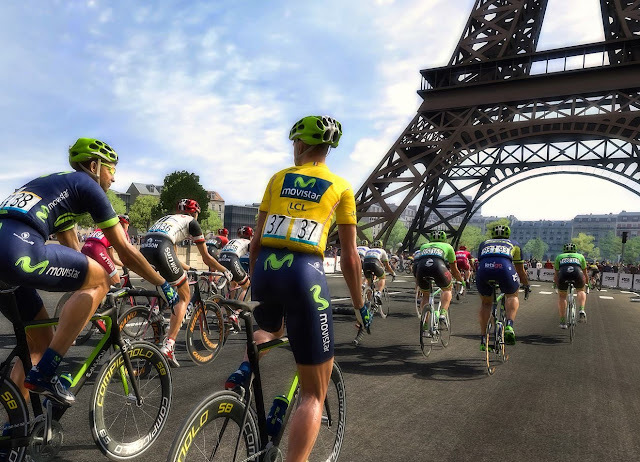 Home > Video review > Video: Tour De France: Why has it taken me so long to discover these games? Video: Tour De France: Why has it taken me so long to discover these games? On a whim I purchased a Tour De France video game for the first time with this year's edition. I'm surprised it has taken me this long to discover the franchise, because as it has turned out, it's exactly the kind of sports game I love! Here's a video to give you an idea of what to expect from the series if, like me, you've never really thought about them in the past.